Everything The O.C. : The O.C. 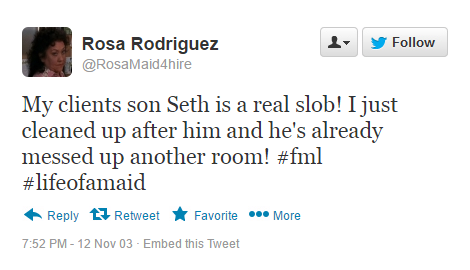 Tweets: Rosa Rampage!